Alcatel OneTouch Fierce 2 is the successor of Alcatel OneTouch Fierce smartphone. Alcatel OneTouch Fierce 2 comes with many improvements and upgrades over the Alcatel OneTouch Fierce smartphone. This smartphone from Alcatel comes with a bigger 5.0-inch display screen which delivers resolution of 540 X 960 pixels. 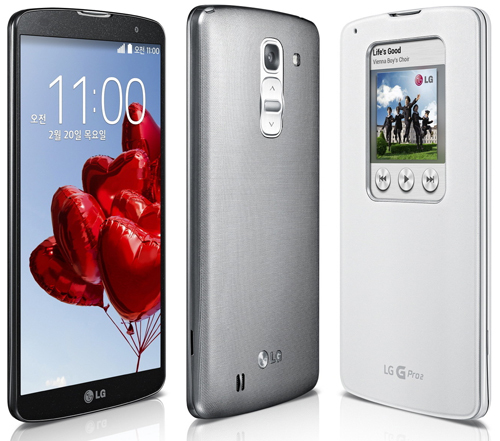 The device comes with a quad core processor which is clocked at 1.2 Ghz. With 1 GB Ram on board you will be able to run most of the Android games on your One Touch Fierce 2. The smartphone comes with a 5 Mega pixel rear camera which comes with LED flash and captures great photos. 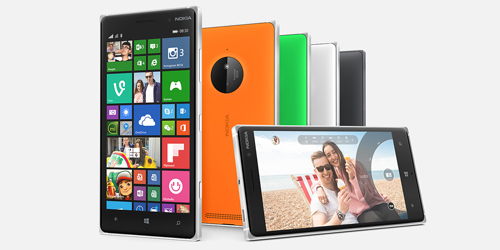 The front camera is however a 0.3 mega pixel one which is ideal for taking selfies. If you are having software problems in your Alcatel One Touch Fierce 2 you can clear the cache of the apps you have installed in your device. Excess cache in a smartphone may lead to lag issues and other issues in a device, however if your device is getting hanged or becoming unresponsive at times the best option which you are having at this time is performing a hard reset of your device. There are two methods which you can follow to perform hard reset on Alcatel One Touch Fierce 2. You need to make sure that you are having backup of your One Touch fierce 2 before you start hard reset process as all your data will get deleted once you start hard reset process on your device. 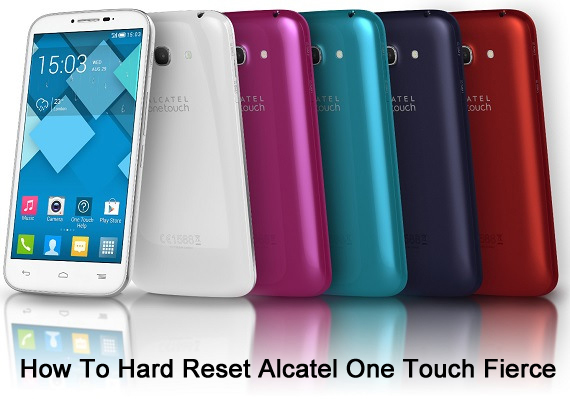 Follow the guide shared below to start hard reset process on Alcatel One Touch Fierce 1 and 2. Open the Settings app in your One Touch Fierce 2. Go to Personal section and then tap on Backup and Reset option. Go to Personal Data and then tap on Factory Reset option. Now tap on Reset phone followed by Erase Everything. It will take a couple of minutes to complete the factory reset process on your Alcatel One Touch Fierce 2. This method will work for the people whose Alcatel One Touch fierce 2 has become unresponsive. Press and hold the Power and Volume up buttons together. When you feel your phone vibrating release the Power key. When you see Android image on your screen release the Volume key. Use the Volume Keys for navigating in the Recovery menu and Power key for making a selection. Select your preferred language and confirm it by using the Power Key. Now go to wipe data/factory reset. Press Power button and confirm the process by going to Yes option and press Power button. Select Reboot system Now and Factory reset will be started on your Alcatel One Touch Fierce 2. These are the two methods which you can follow to perform hard reset on your Alcatel One Touch Fierce 2.